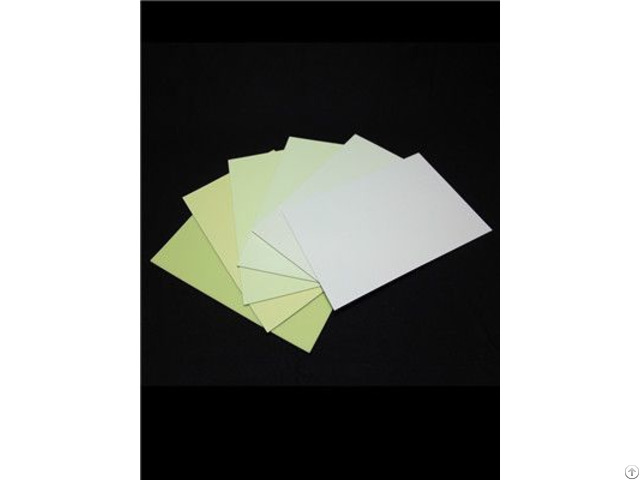 1.Thickness Of Sheet:0.5mm 2.AFTERGLOW INTENSITY (mcd/㎡):>100 mcd/㎡after 10minutes;>12mcd/㎡ after 60mintues 3.AFTERGLOW TIME:>10hours 4.Appearance(Day time):Light-yellow 5.Glowing color:Yellow-green 6.Size:0.6m X 1m, other size upon request 7.Packaging: per piece with pe film bag ;20 piece/outer carton 8.Lead Time:20days after receiving down payment 9.Application: ★Location Indicators: They can be applied to the surface of following objects: switches for electric appliances, remote control panel, wall switches, plugs, receptacles, locks, hand torches, door handles, handrails, fire extinguishers, fire alarms, lifesaving devices, etc. Signs made of photoluminescent vinyl film can be glued to the place where the said object exists for the purpose of convenient operation. 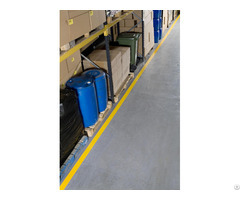 ★Safety Markings: They can be applied to the following places to give safety indication and warning: emergency exits and passages, subway stations, underground passages, civil air defense projects, Kara OK hall, dance halls, cinemas, supermarket stores, hospitals, railway stations, airports, terminals, etc.